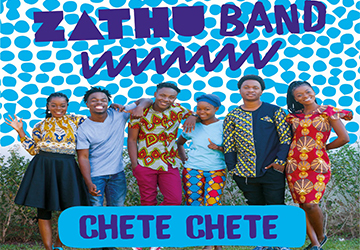 Zagwera iwe and ungondibwelezera from Lulu & Mathumela. Lulu is launching his new album, 'mwayenela', on 1st May, 2016 at Golden Peacock, Lilongwe Malawi from 2pm. Supporting acts include Edgar n Davis.